Hilton Birmingham Metropole – on the NEC complex. ACD are exhibiting again this year. Please come and see us on stand 8B We look forward to seeing you there! ACD are pleased to announce they will exhibiting again at this year’s BSAVA Congress. Come and meet our team on Stand 419. We look forward to seeing you there! Wishing all our clients and supporters a very Happy and Prosperous 2016! 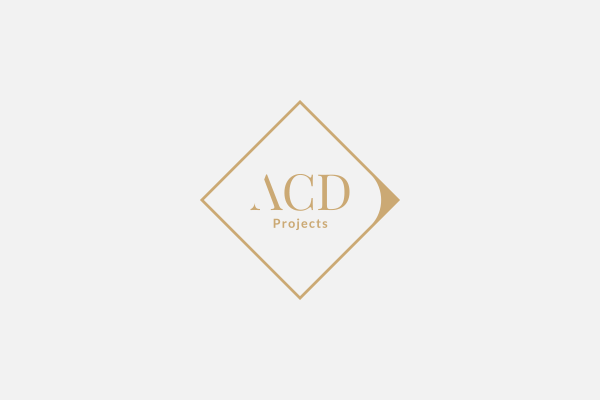 Please come and see for yourself how ACD can help make your building project become a reality. We look forward to seeing you at Stand A93. We are pleased to confirm the new Oncology and Soft Tissue Centre for Fitzpatrick Referrals is now complete. This impressive state-of-the-art new cancer hospital was officially opened on the 2nd September 2015. Please see our Case Studies page for further information and photos of this project. ACD have been appointed to assist in the proposed conversion of an existing building to form a veterinary practice in Shoreham-By-Sea. A Change of use application has been submitted. ACD are pleased to be appointed to provide technical advice and design for the Crown Veterinary Services Ltd based in Mumbai, India. We have been asked to come up with a scheme to convert an existing vacant building in Mumbai into a veterinary practice. ACD are pleased to be assisting Holmefield Vets with the proposed extension and refurbishment of their existing facilities. 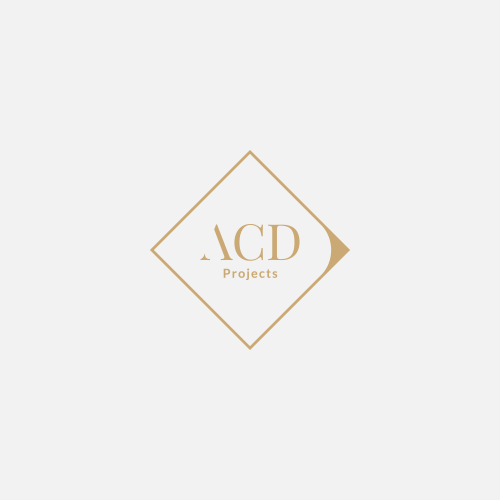 ACD are delighted to be appointed to assist Animals in Distress in the reconfiguration of their existing centre incorporating a new kennel facility, reception area, exercise barn and staffing amenities. ACD have been appointed to provide proposals for a new animal rehoming centre for the SPA Monaco in France. ACD are extremely pleased to be providing their services to the Park Veterinary Group with the extension of their animal and clinical facilities at their existing practice.